With all that’s been going on here, I have not had much time to be or feel Christmassy, or get far in the whole Christmas gift making endevour. One of the things I have managed to do, however, was prepare mulled wine spices and the tea-total version, Russian Tea spices, for our December food swap. 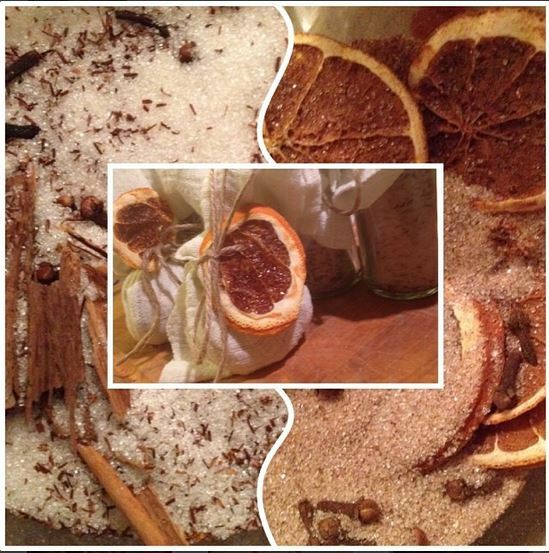 It made quite nice gift parcels, and even if you just make a batch for yourself, it fills the house with a beautiful aroma and makes a most delicious wine or tea. The tea is a wonderful alternative to mulled wine if you can’t drink or want an alcohol free alternative. It’s worth making, totally.